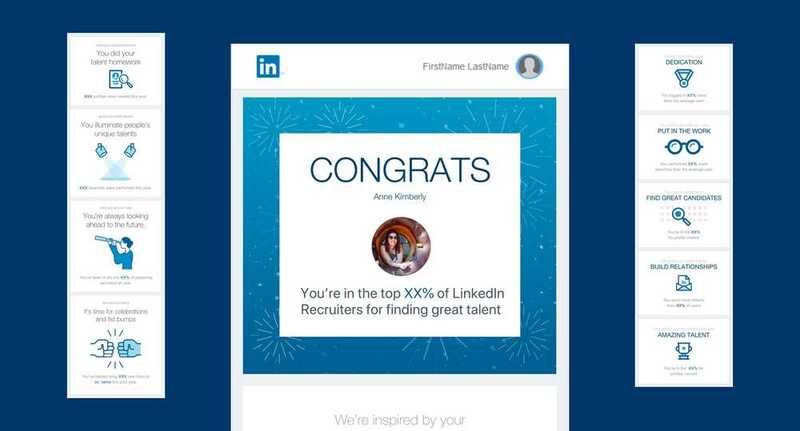 With more than 560 million members worldwide, including 75% of the US workforce, LinkedIn connects the world’s professionals. Like many rapidly growing businesses, Firewood was a LinkedIn customer well before we welcomed them as a client. Our relationship with LinkedIn started small. In October 2016, LinkedIn approached us to perform a limited strategy project. In two short years, our work for LinkedIn has grown more than 300% year over year, with relationships spanning seven major business units. Working with LinkedIn, Firewood has produced more than 80 ebooks, 300 digital and social ads, 150 emails, and 30 web experiences. 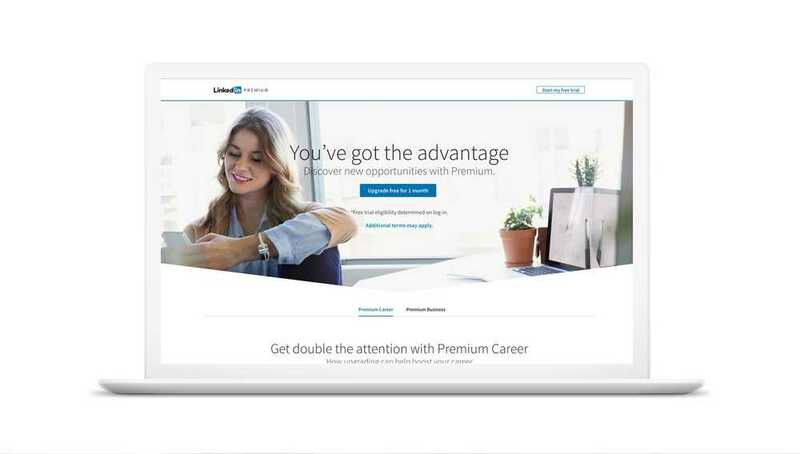 One of our campaigns for LinkedIn Premium reported a twofold increase in conversions during its first week.